Liferay Portal Tcat Edition is a combination of Liferay Portal, the leading open source portal, and Tcat Server, an enterprise grade administration console for the Apache Tomcat application server. To obtain Liferay Portal Tcat Edition, you need access to the Liferay Customer Portal and the Mulesoft Tcat Server web site. If you are not a current Liferay customer and would like to try the product, please contact Liferay via email at sales@liferay.com. Liferay Portal 6.1 EE Tcat Admin: contains the Tcat administration console and Liferay Portal EE and all appropriate plugins. 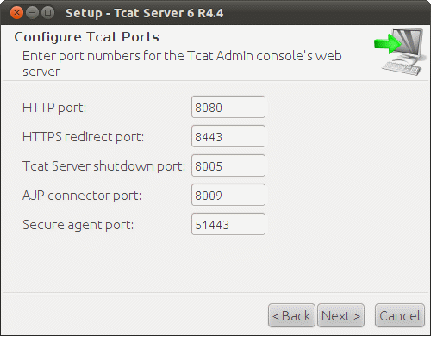 Liferay Portal 6.1 EE Tcat Agent: contains a vanilla Tomcat application server and the Tcat management agent. 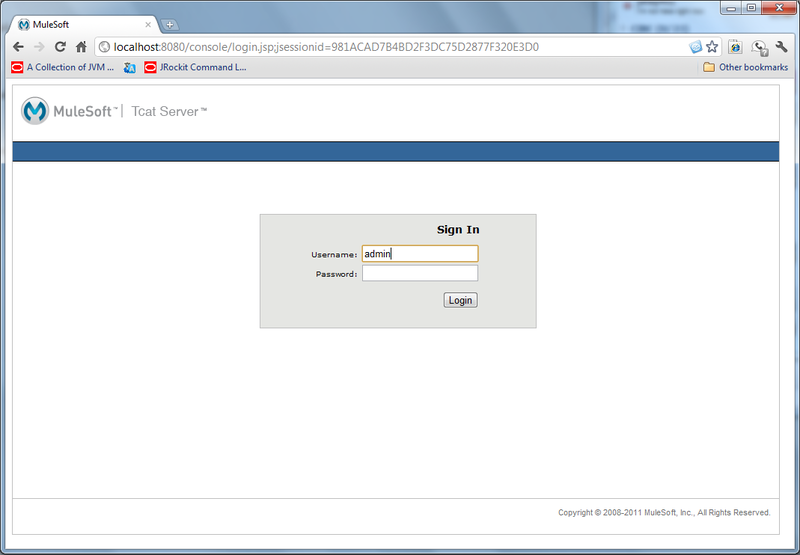 Next, download the appropriate Tcat platform installation at: http://www.mulesoft.com/download-tcat. You may select installation wizards for Windows (32 and 64-bit), Mac, Unix, Solaris and Linux (32 and 64-bit) as well as a manual installation zip. After obtaining the software bundles, you can proceed with installation and configuration of the Administration Console. 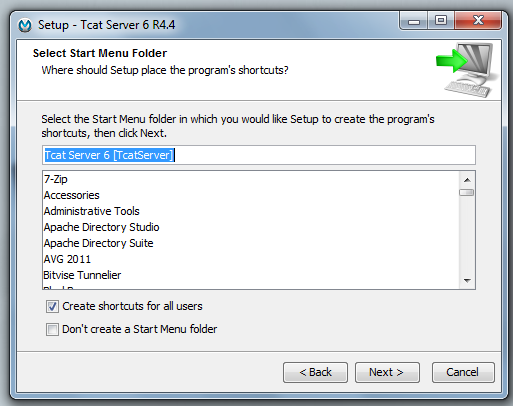 For Windows, Tcat comes with an installer to assist with installation and configuration. After downloading, execute the installer, accepting the appropriate license agreement. Upon accepting the license agreement, the system presents you with two installation choices, a “standard” or “custom” installation. 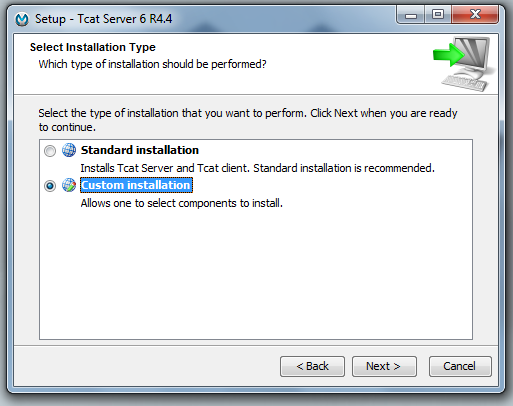 You should select the “Custom” installation option to provide better control of where Tcat Server is installed. 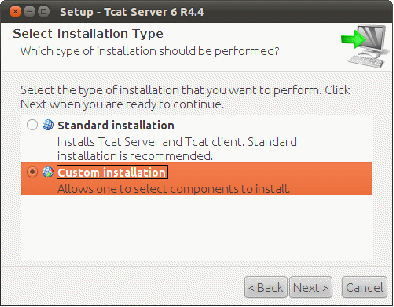 After selecting the custom installation option, the Tcat installer prompts you to select the desired components. 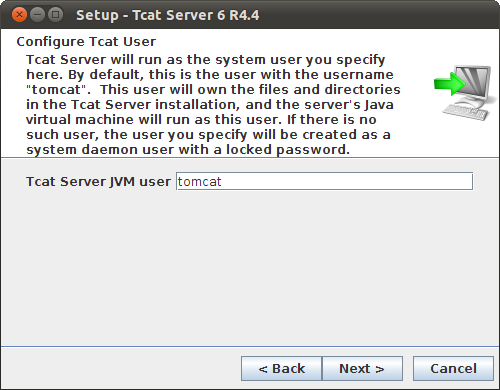 Tcat Server: a version of Apache Tomcat that includes the appropriate management agents used by Tcat. 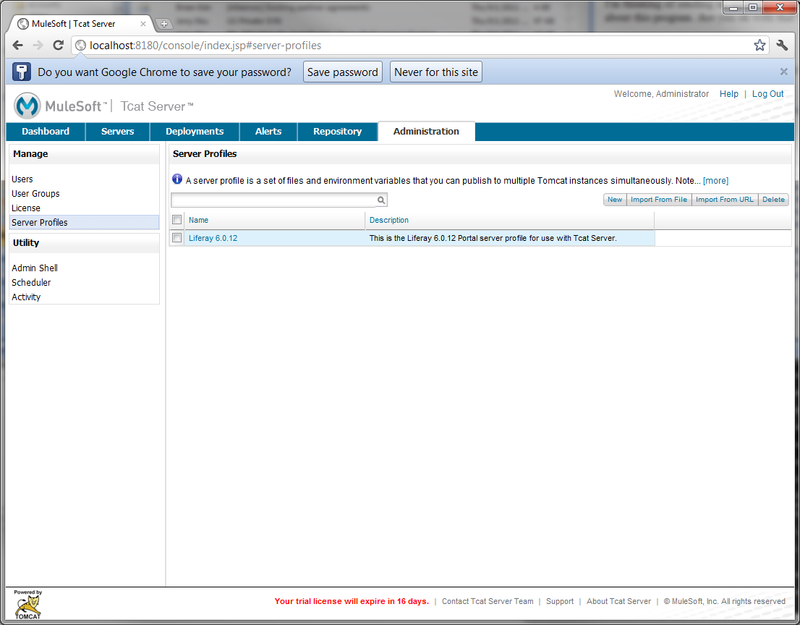 Administration Console: the administration console for monitoring and managing all available Tcat servers. This console contains tools used for application deployment, log access, server control and other administration tools. Tomcat Documentation: the documentation that comes normally with an Apache Tomcat distribution. You do not need to select this option. Tomcat Examples: the examples that comes normally with an Apache Tomcat distribution. You do not need to select this option. 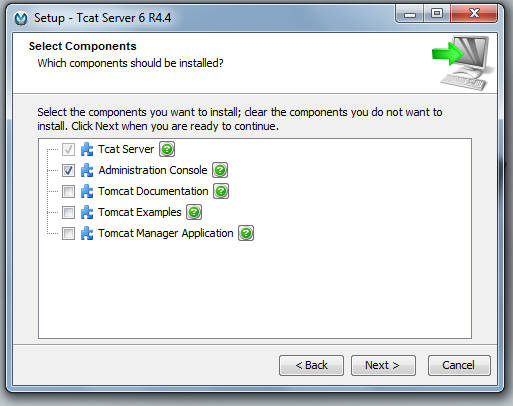 Tomcat Manager Application: the manager application that comes normally with an Apache Tomcat distribution. You do not need to select this option. 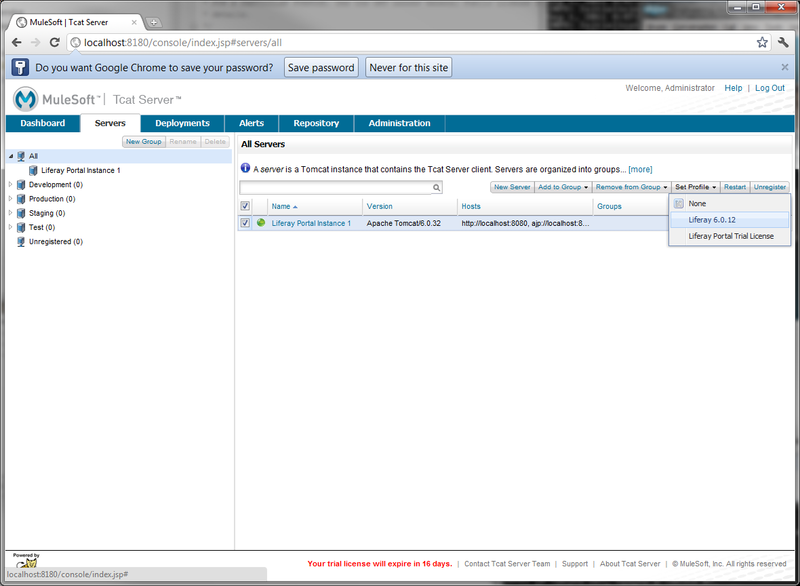 For this step in the installation process, select the Administration Console in addition to Tcat Server. After selecting Tcat Server and the Administration Console for installation, the installation wizard prompts you for an installation directory. 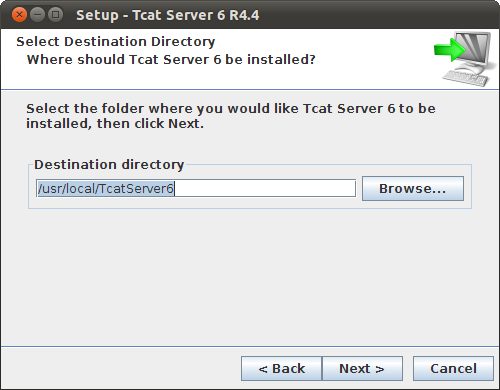 Please select the desired installation directory for the Tcat Server. After selecting the appropriate installation location, the installation wizard prompts you to specify the appropriate port numbers. 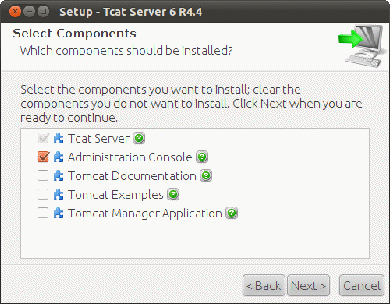 If this is the first time installing Tcat and no other Apache Tomcat installations are present, then you may retain the above ports. However, if there are other installations, you will need to select new ports. For the purpose of this installation, we will assume the above ports are correct. 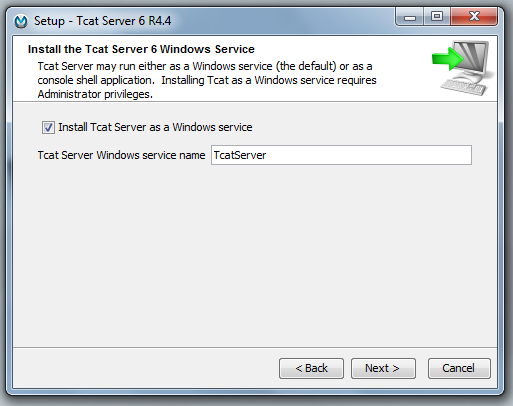 To ensure the operating system starts the Tcat Server and Administrator Console, you must configure the Tcat Server process as a Windows service. The next step in the installation wizard helps with this process. In the Windows service installation screen, please select “Install Tcat Server as a Windows service.” You may choose an appropriate service name other than TcatServer. The final step in the installation wizard is to configure Start Menu shortcuts. You may choose to customize the shortcut location or accept the default. 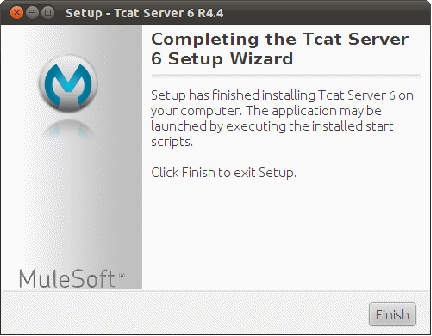 After configuring the shortcuts, the Tcat Server Windows installer performs the installation as previously configured. Upon accepting the license agreement, the system presents you with two installation choices: a “standard” or “custom” installation. For this step in the installation process, select the Administration Console in addition to Tcat Server, which is the default setting. After selecting Tcat Server and the Administration Console for installation, the installation wizard prompts you for an installation directory. 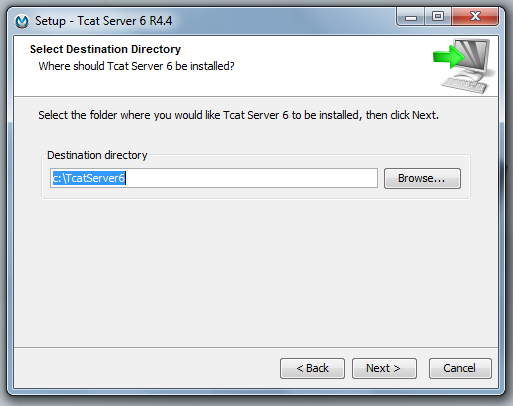 Please select the desired installation directory for the Tcat Server. The offered default directory is different if the installation process has been started as root. For security considerations, Tcat runs as a non-root system user. If the username specified at this step does not exist, it’s created as a system daemon user. To ensure the operating system starts the Tcat Server and Administrator Console, you must create a service startup script in /etc/init.d. The next step in the installation wizard helps with this process. In the service installation screen, you may enter an appropriate service name or use the default. If you have multiple installations of Tcat, you should select a more appropriate name than what is supplied by default. 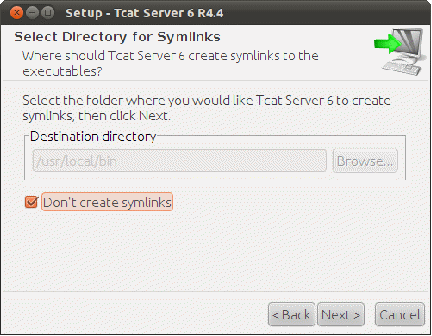 The final configuration step before installation is the creation of a symbolic link so the Tcat executable can be accessed more easily. This step is optional and you may choose to not create the symbolic link. 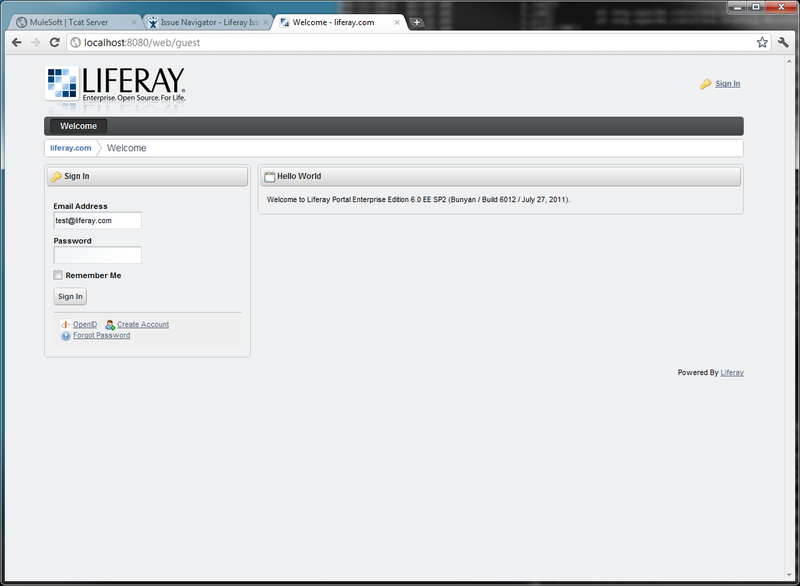 Now that Tcat is installed, you can add Liferay to it. After completing the TcatServer Administration Console installation, you can configure the Liferay Portal packages for Tcat. 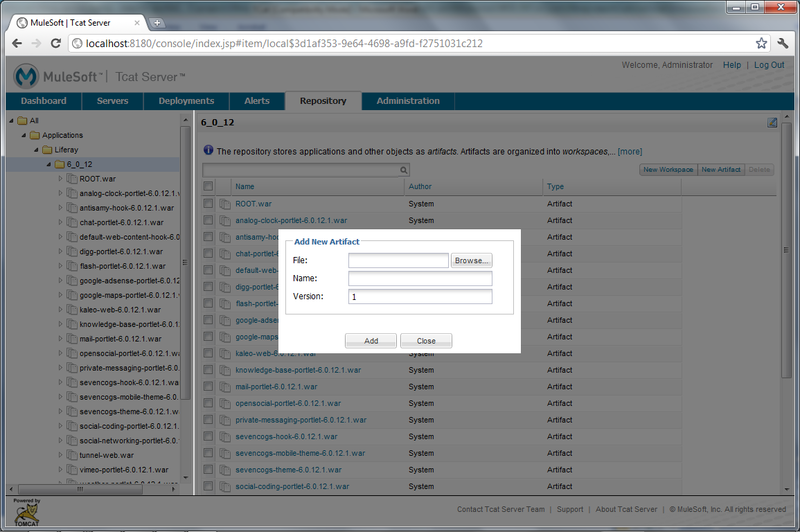 First, extract the previously downloaded Liferay Portal 6.1 EE Tcat Admin into a temporary directory. Once extracted, locate the file tcat-init.groovy and the directory tcat\_init. The tcat\_init folder contains the managed server profiles, Liferay WAR files and administration scripts. Copy the tcat-init.groovy file and tcat\_init folder to the previously configured installation location. Figure 14.19: The installation directory after copying the tcat\_init folder and tcat-init.groovy into the TcatServer installation directory. 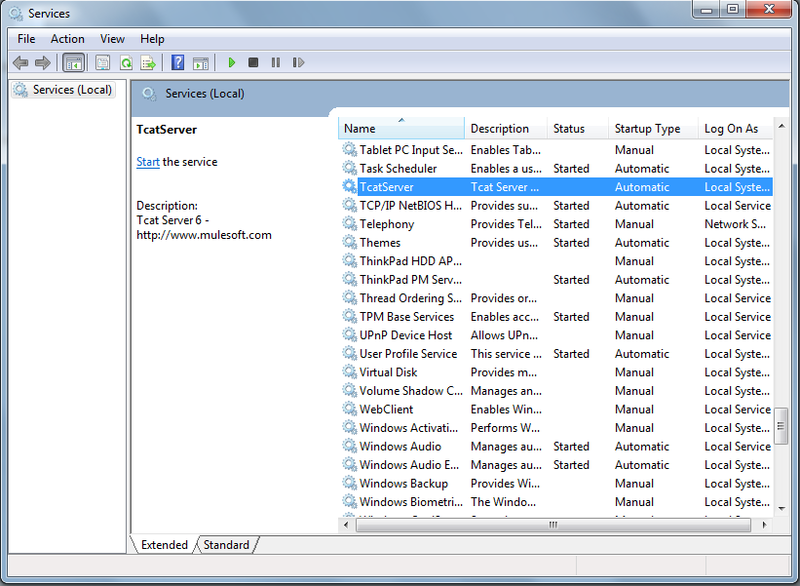 After successfully completing the installation on Windows, you should see a TcatServer entry in the Services console, similar to the screen shot below. By default, the TcatServer service is inactive but is set to start automatically upon boot. Go ahead and choose to start the service. If you’re using Linux, you should see an entry for the Tcat service initialization script in /etc/init.d. The script name is the name you choose during the installation process. To start the Tcat Server Administration Console, execute the service script in /etc/init.d. The steps to install the Tcat Server managed server are quite similar to those for installing the Tcat Server Administration Console. First, launch the wizard. 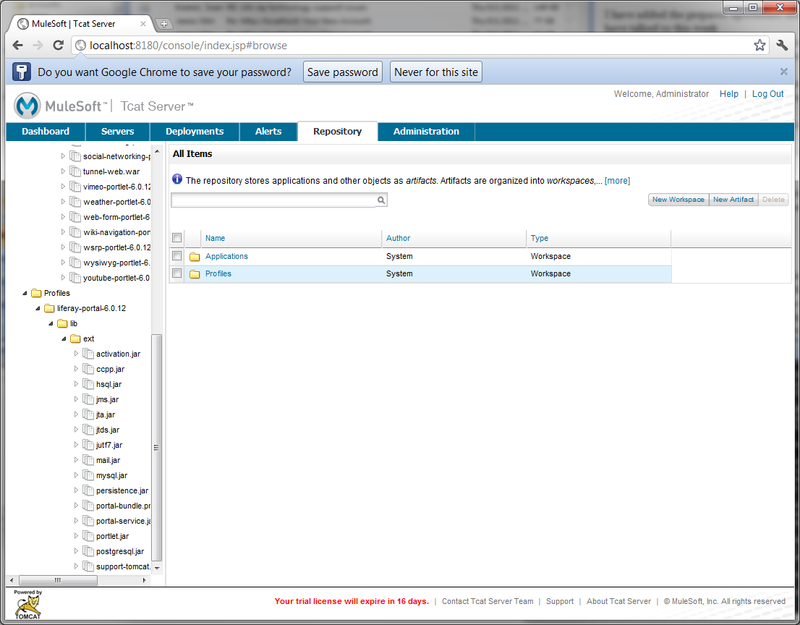 During the installation component configuration step, unselect “Administration Console” from the list of components. The next step is to specify an installation location. If you have other installations of Tcat on this machine, you should choose another destination. 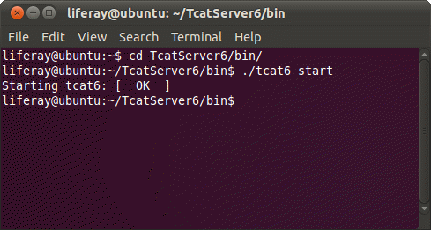 For example, if you have already installed the Tcat Server Administration Console to C:\\TcatServer6, you should perhaps install the managed server to C:\\TcatServer6Managed. To ensure the operating system starts the Tcat Server and Administrator Console, you must configure the Tcat process as a Windows service or Linux daemon. The next step in the installation wizard helps with this process. The final step in the installation wizard is to configure Start Menu shortcuts. You may choose to customize the shortcut location or simply accept the default. Since this is for a managed server, you may wish to name it similar to the service name. 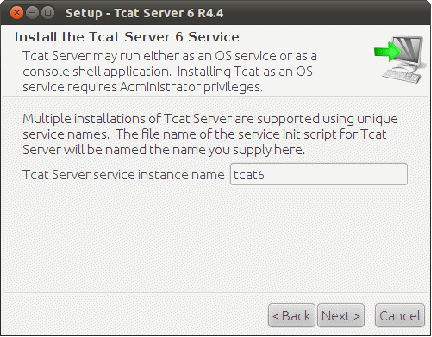 After configuring the shortcuts, the Tcat Server installer performs the installation as previously configured. Once you have installed the managed server, there is one more step to perform on the managed server. You must modify the catalina.properties file located in the conf directory of your Tcat Server installation. By modifying the common.loader property, you instruct Tcat Server to load everything in the lib/ext folder as part of the classpath. After completing the installation process and starting the appropriate TcatServer processes, open a browser to [SERVER NAME]:[PORT]/console. Using the previous installation example, you should point your browser to http://localhost:8080/console. 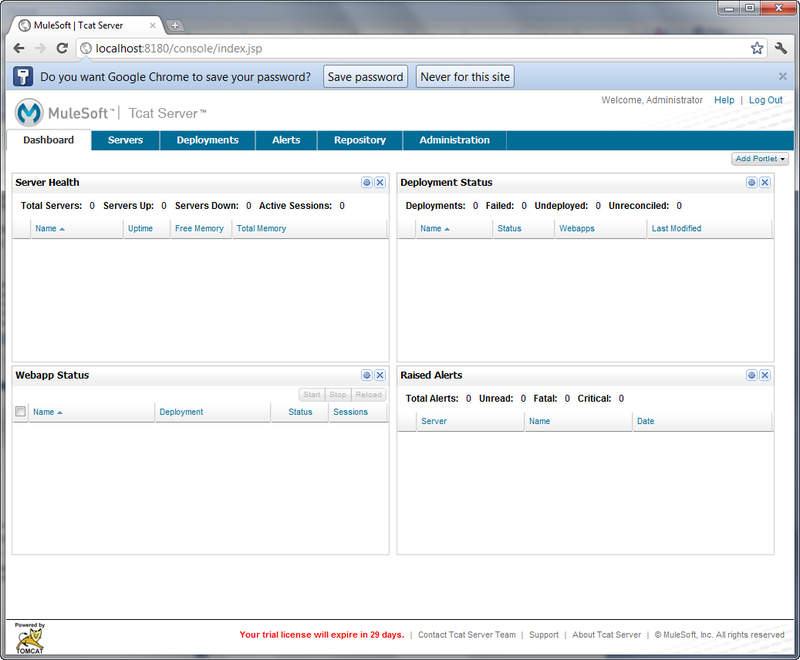 The browser should render the TcatServer Administration Console shown below. The default login is: admin/admin. Once you have logged into the administration console, you will be presented with a global dashboard that you may customize once you have dismissed the “Tcat Server - Quick Start” panel. First make sure that you have started the previously installed managed server. Clicking on the Servers tab in the console, you will see a server listed as Unregistered. 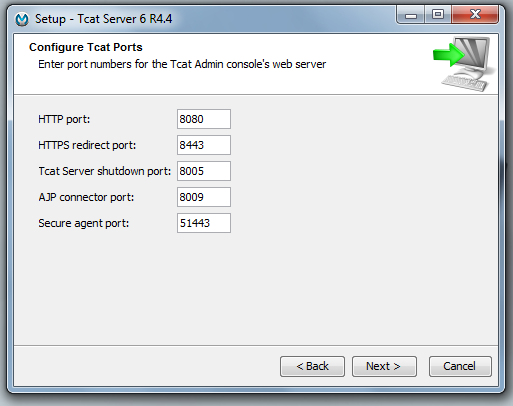 Unregistered servers are servers that have the Tcat management agent installed but are not added to the administration console. You may add the unregistered server by selecting either Register or Register & Add To Group. If you choose to use Register & Add To Group, the server is added to the desired server group (e.g. Development). For the purpose of this guide, we’ll register the server to the Development group. 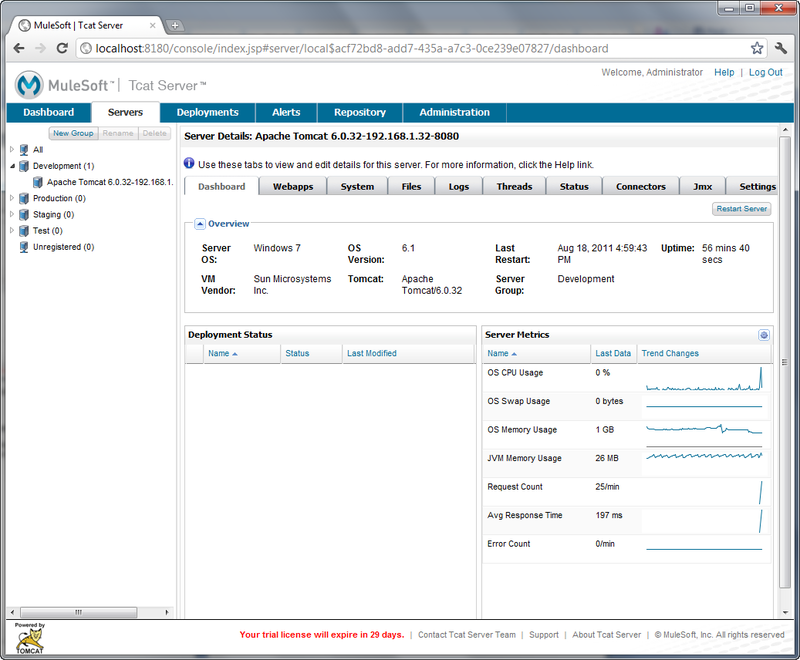 After registering the server, you will have access to view its health status, log files and more. Feel free to walk through the console to examine its capabilities, like reviewing log files, current thread status and deployed web applications. More information is available at http://www.mulesoft.org/documentation/display/TCAT/Home. As part of the installation process, the current version of Liferay Portal and a number of Liferay Plugins have been provisioned into the Tcat repository. You can view them by clicking on the “Repository” tab. Profiles: application profiles to be applied to the Tcat managed servers. Contains configuration, shared libraries and more. Applications: deployable WAR files for web applications and Liferay Plugins. First create a new workspace under Profiles. Select Profiles in the left navigation and then click the New Workspace button. 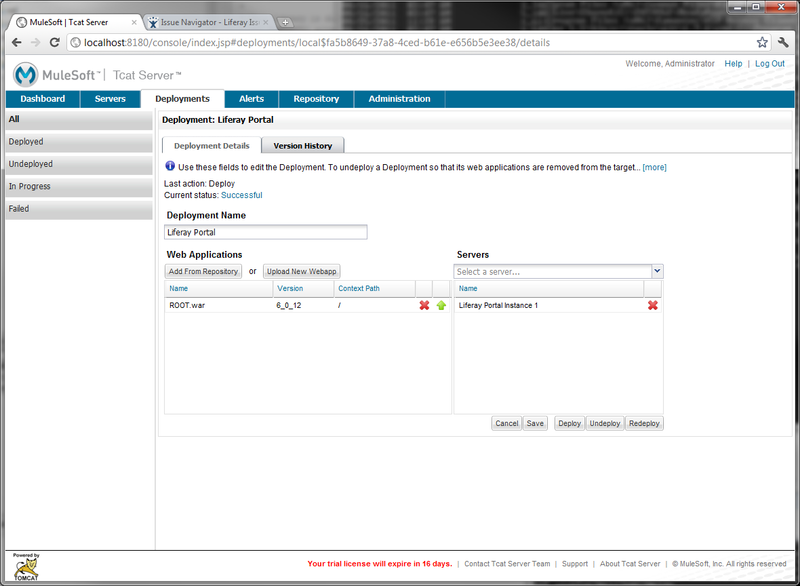 Within the new workspace Liferay Portal Trial License, create another folder called deploy. 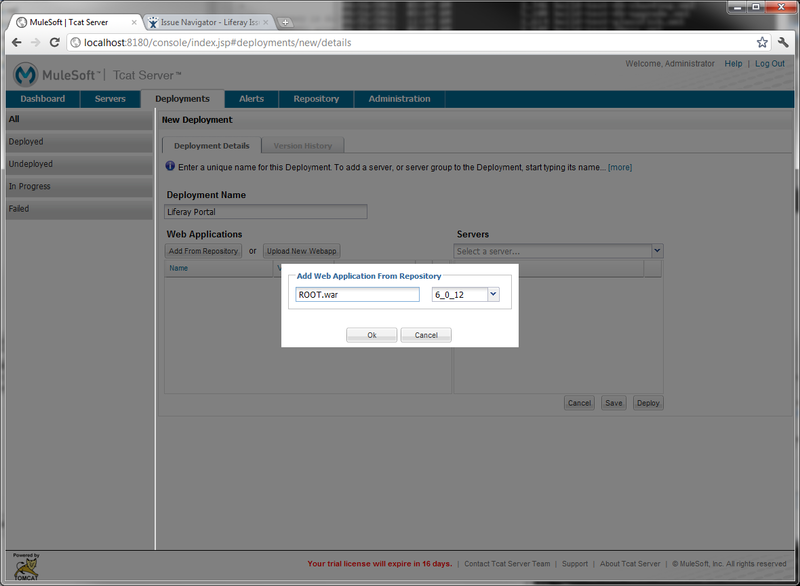 In the deploy folder, select New Artifact and upload a new license file. After completing the above, you have successfully uploaded your Liferay Portal license file into the Tcat repository. The final step is to create a server profile from the Administration tab. Server Profiles shows the list of available Server Profiles and the option to create a new profile. When creating a server profile for the Liferay Portal Trial License, you will need to select the workspace folder created in the previous step. This ensures that when you apply the profile, Tcat uses the latest version of the license file. Once you’ve created the server profile for your Liferay Portal EE license, you may begin deploying Liferay to the managed server. 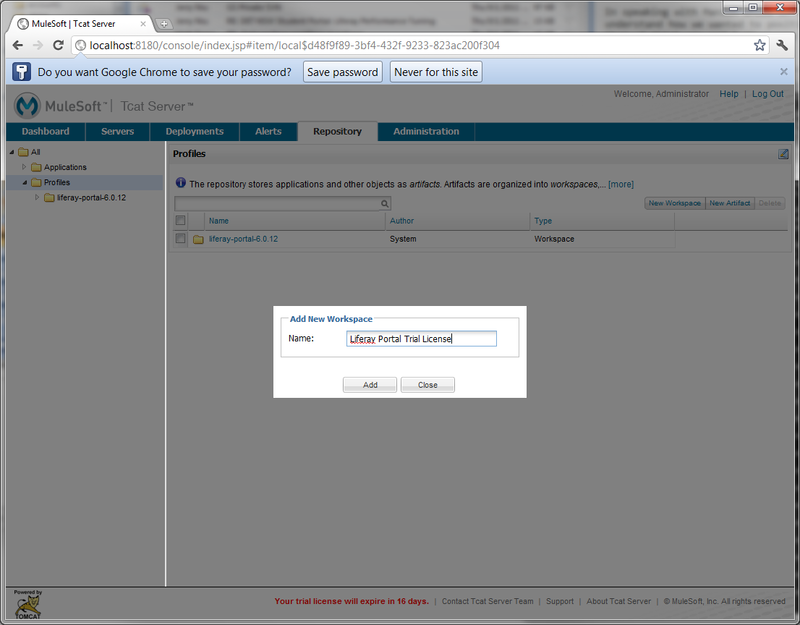 The first step is to apply two server profiles, one for the license and the other for Liferay Portal. Applying the license profile does not require a restart of the server. The second profile to be applied is the Liferay server profile. In the example shown we applied the profile for Liferay Portal EE 6.1. The Liferay Portal server profile requires a server restart. If you have the managed server configured as a Windows or Linux service, you may restart the server directly from the console by selecting the server and clicking “Restart”. With both profiles applied, we can now deploy the Liferay Portal WAR to the appropriate server. 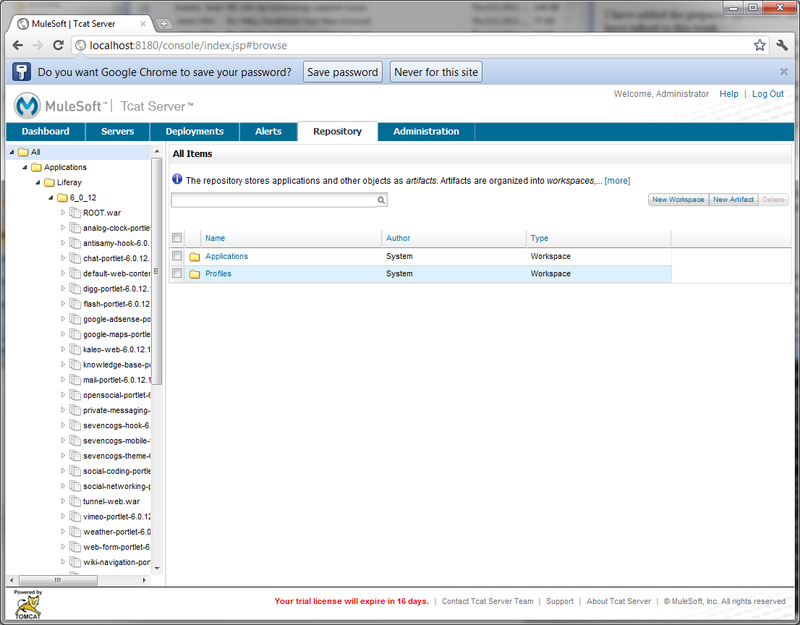 The Deployments tab contains tools that assist in creating a deployment and targeting it to specific servers. Once you create a deployment, you may target it to any number of servers or deployment groups. When creating a deployment, you may choose a WAR file already uploaded into the repository or you may choose to upload a new WAR file. We recommend using a WAR file from the repository for non-development deployments. This ensures you consistently deploy the correct version to your environments. 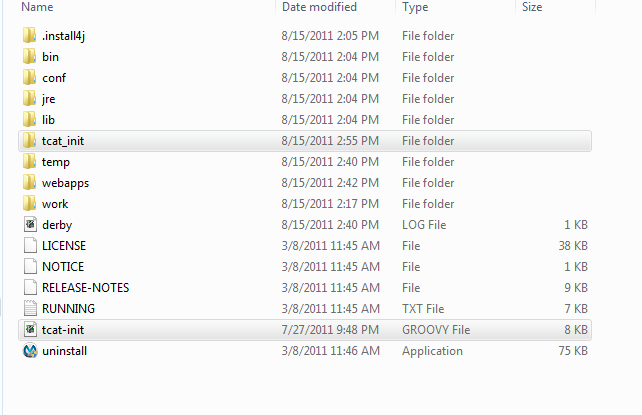 Since we are deploying Liferay Portal for the first time, we choose the ROOT.war file. After selecting the appropriate web application, you may choose which Servers to deploy to. 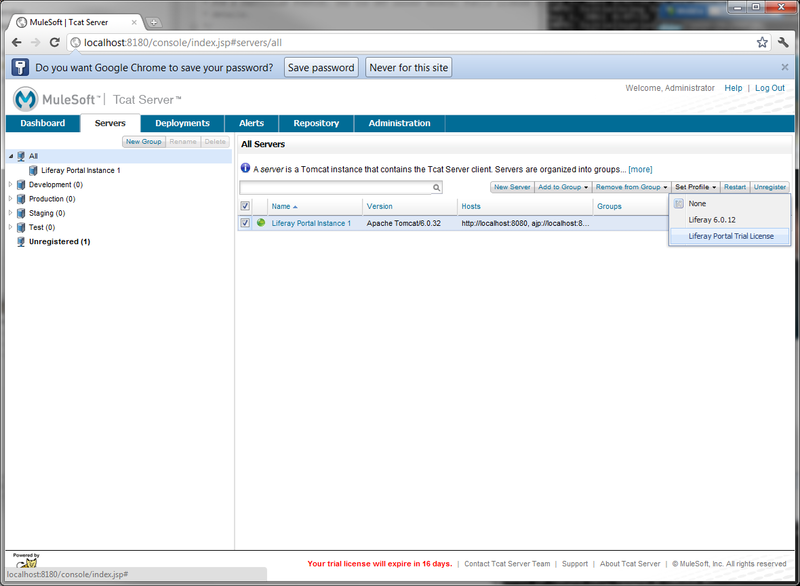 In this example, we deploy to the Tomcat instance labeled Liferay Portal Instance 1. After choosing to deploy the application, the Tcat console informs you of the current deployment status (e.g. “Successful”). Assuming you followed the previous steps and the deployment successfully completes, you will be able to access Liferay Portal on the target Tomcat instance. You may choose to deploy these plugins to the appropriate servers by following the same steps as for deploying Liferay Portal, specifying the appropriate plugin WAR file instead of the ROOT.war. You may download these plugins from the Liferay Customer Portal and manually add them to the Tcat repository. Mule Tcat provides an enterprise grade solution to managing Tomcat servers. If you need a complete stack, combining Liferay Portal with Mule Tcat gives you everything you need to run a fully supported and robust portal environment for your enterprise.